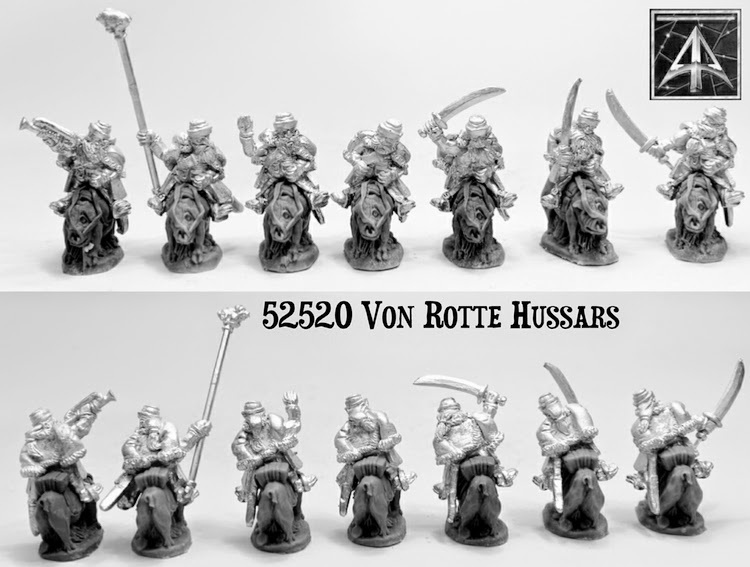 Its time for the first look at the third round of coming releases for the Von Rotte Legion for use in Flintloque and Slaughterloo. We are at the half way point now and following on from the line infantry, command set, artillery crew we have the cavalry units. 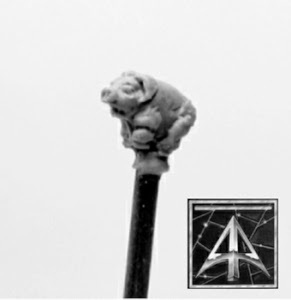 Hussars and Cuirassiers on Pummilig Pigs with a total of twelve new Dwarf poses! Read on for more information. CLICK HERE to visit the Von Rotte page on our website. This is a set of 28mm miniatures which give you a group of heavy cavalry ideal for the charge and smashing the foe. Meant for use with the Von Rotte Legion but equally at home with any other Finklestein Dwarf army. Five different Dwarf riders in white metal and five identical resin Pummilig Riding Pigs. An officer with his hand raised in salute wearing a periwinkle wig and a monocle, a musician blowing a trumpet, a standard bearer with the 'bristle' flag pole and two poses of trooper armed with straight swords wearing tricorne hats. The riding pigs wear saddle and tackle with a cartridge box. This totals five cavalry miniatures. You will be able to choose from this set or a full unit of ten with a saving or the option of purchasing a single trooper to add to your forces. As with all our Valon miniatures we will offer the additional choice of purchase pro-painted and based by our team of ladies here in Scotland. This is a set of 28mm miniatures which give you a group of light cavalry ideal for scouting and harassing the foe. 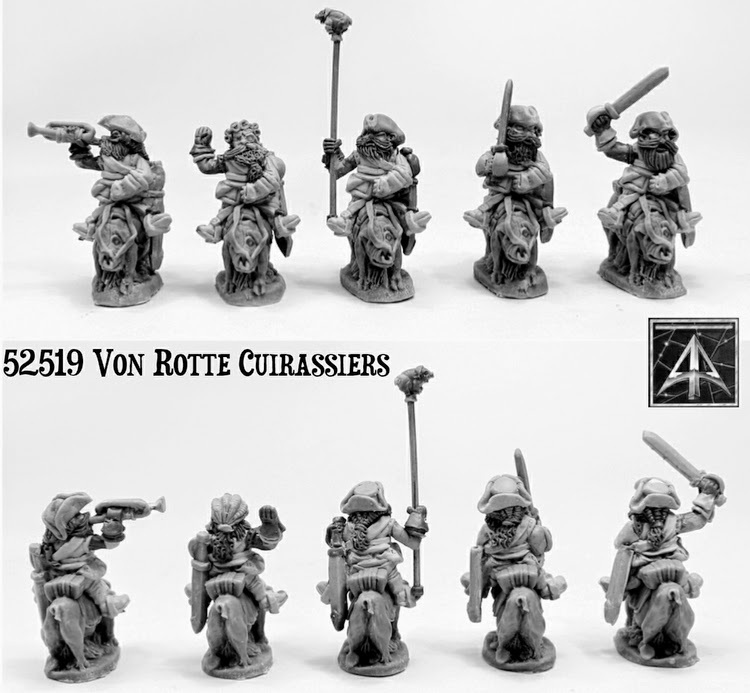 Meant for use with the Von Rotte Legion but equally at home with any other Finklestein Dwarf army. We went crazy here and made seven different poses! In the set you will get five different Dwarf riders in white metal and five identical resin Pummilig Riding Pigs. An officer with his hand raised in salute, musician with trumpet, standard bearer with the 'bristle' flag pole, a sergeant with arms at his sides riding hard along with three different poses of trooper with curved sabres (one random supplied in the five figure set). All are wearing mirliton (dolman) head gear and a pelisse over one shoulder. The riding pigs wear saddle and tackle with a cartridge box. This totals five cavalry miniatures. You will be able to choose from this set or a full unit of ten containing all seven poses with a saving or the option of purchasing a single trooper to add to your forces. As with all our Valon miniatures we will offer the additional choice of purchase pro-painted and based by our team of ladies here in Scotland. These two codes have a sure place in a Dwarf players collection as he builds towards a full division giving both light and heavy cavalry. Here is a close up picture of the 'Bristle' that tops the standard bearers pole for both units. Nice eh! Interest is growing and emails and feedback are showing that wargamers are looking forward to what is coming next. 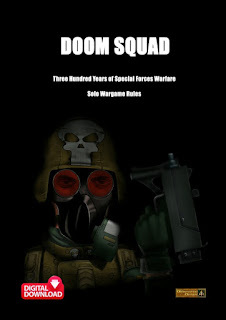 We have these releases to make and more too which will be ending in a month of so when we have completed the whole Von Rotte Legion. At that time a whole Divisional Army Pack (DAP) will be released also. So check back as we will be releasing these on Friday 6th March 2015. Go now or go then to pick yourself up a brilliant set of Napoleonique Dwarves created by our in house art, design and sculpting team headed by Sam Croes. 51600 Ferach Elf Catalucia Division – Huge Offer!